A prior love, now just looked upon with fond memories. Basketball was once an important part of my life. 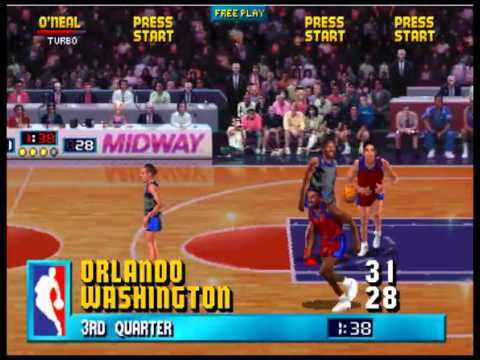 Reminisce with me now about the NBA. We caught up with Jeff Dekal at Florida SuperCon in Ft. Lauderdale to talk about his art, and the tools of his trade. There are dinosaurs... there's a volcano... oh, and so much more! Join us for a review of the Triassic terror that is Jurassic World: Fallen Kingdom. There's nothing like freshly baked bread... I wonder who invented or figured out how to bake bread. Join us as we explore this question and Wonder Bread. Do you know the difference between rabbits and hares? In this episode we discuss some of our favorite bunnies. The elusive but extremely popular unicorn... many claim they are real, but no one can find them. Do they exist just because we want them to? Let's examine how people came to believe in this legendary creature.